Manufacturers deserve a QC Lab that invests in validated and qualified state of the art technology that will provide timely and cost efficient data. This is our FOCUS. Technology: FOCUS can provide genetic identification of microbial isolates, rapid microbial detection of product contaminants, in vitro assays and more. Compliance: FOCUS validates all equipment with a thorough Installation Qualification, Operational Qualification, Performance Qualification process. All analysts are vetted and trained prior to performing. Check samples confirm training status. 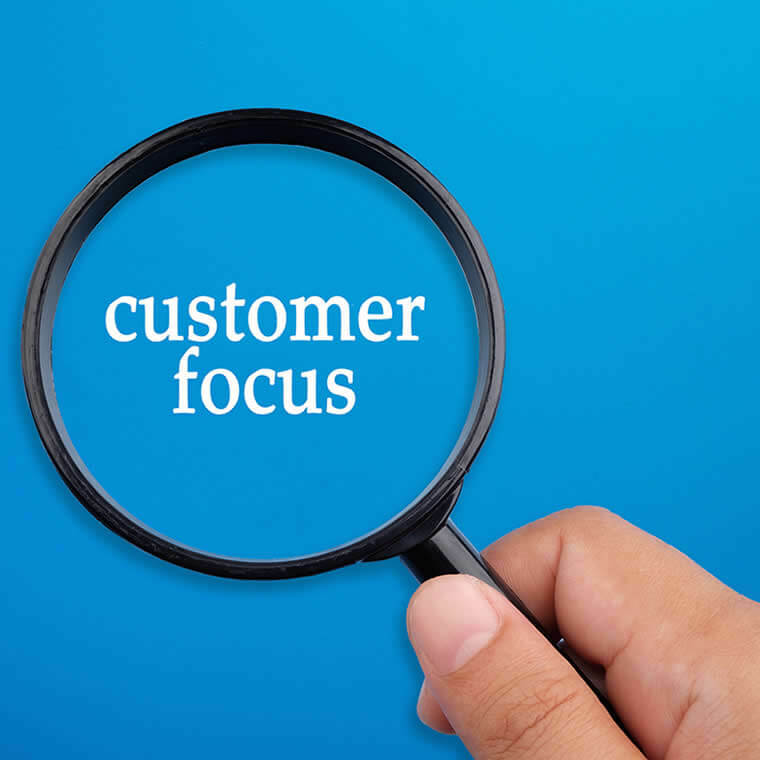 Customer Service: FOCUS maintains a culture of continuous improvement. Key Performance Indicators are constantly monitored, including turnaround time is constantly monitored, OOS rate, CAPA’s and deviations.